Pollogen® is a world leader in innovative, clinically proven, medical aesthetic solutions for facial treatments and body sculpting. As an increasing number of people seek non-invasive, convenient anti-aging treatments, appearance care specialists are looking to medical device manufacturers such as Pollogen for technology that can deliver immediate, lasting results. 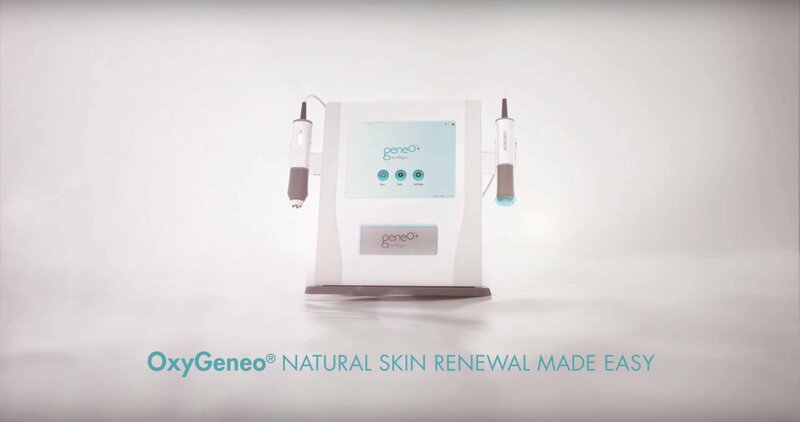 Based on a proven track record from a previous engagement, Pollogen partnered again with GlobalLogic to create the graphical user interface for the geneO+ appliance — a portable, compact device that offers a 3-in-1 facial treatment to rejuvenate skin with gentle exfoliation, infusion of essential nutrients, and oxygenation to stimulate collagen production. To develop the software that connects users to the innovative geneO+ hardware, GlobalLogic employed a team of four developers in Ukraine and developed the Linux-based graphical user interface, applicative logic, and maintenance software in just six months — including integration with special hardware components. Pollogen went on to take the product to market within one year. The seamless collaboration between Pollogen and GlobalLogic resulted in an amazing product that is leading the way with a sleek, mobile design that gives skin care practitioners the ability to move beyond the walls of their clinics to offer patients convenient anywhere, anytime treatments. Following the efficient pace and high quality of the work on this project, GlobalLogic is already working with Pollogen on a new release of the geneO+ product line. Through its partnership with GlobalLogic, Pollogen brought the product to market in less than a year. The product has attracted a worldwide user base that includes aestheticians, spas, med spas, and doctors. More than 1,000 units of geneO+ have been sold since its release.